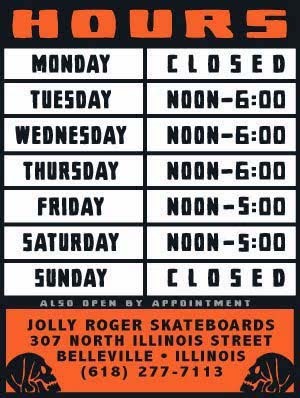 Jolly Roger Skateboards: Free Skate Session @ Hermanns Hole When You Buy This Deck at Jolly Roger Skateboards (limited time offer)! Free Skate Session @ Hermanns Hole When You Buy This Deck at Jolly Roger Skateboards (limited time offer)! Free skate session at Hermann's Hole when you buy this deck @ Jollyroger and tag #hermannshermit !! *These decks are only going to be available at the shop for a limited time, until JP comes to pick them up, so don't sleep on it. 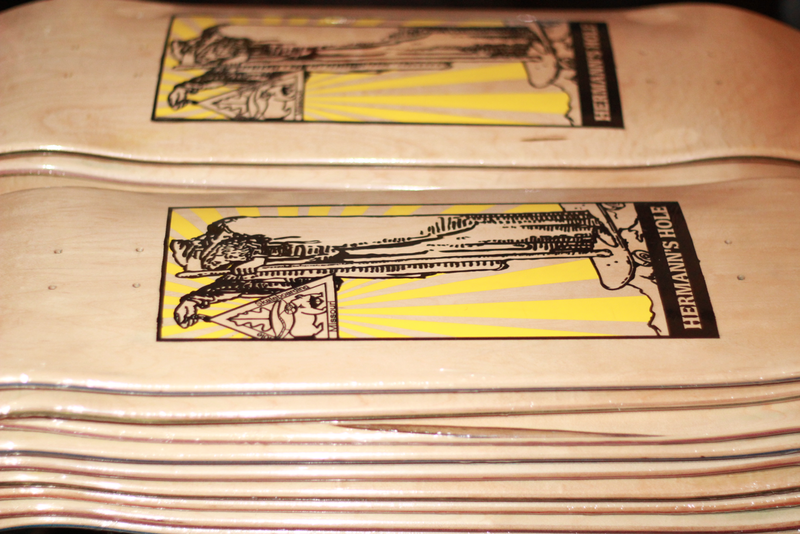 These decks were screen-printed by Jolly Roger Skateboards and are only available in JP size: 8.75 (w/15.25 wb). Even if that isn't your size you know you are gonna hang it on your wall anyway. Support the cause, buy a deck, be a man! *We will be open today so if you aren't building a snowman come skate!